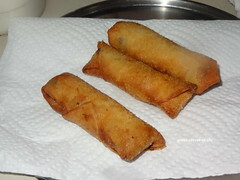 I had samosa sheet left over in the fridge. 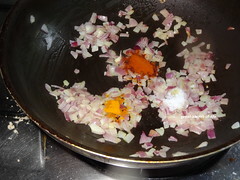 I wanted to try Onion samosa. Since my sheets were small and struggled to get into shape. 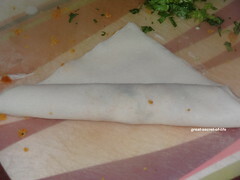 I decided to make a roll with it. In the end every one in the family loved it. 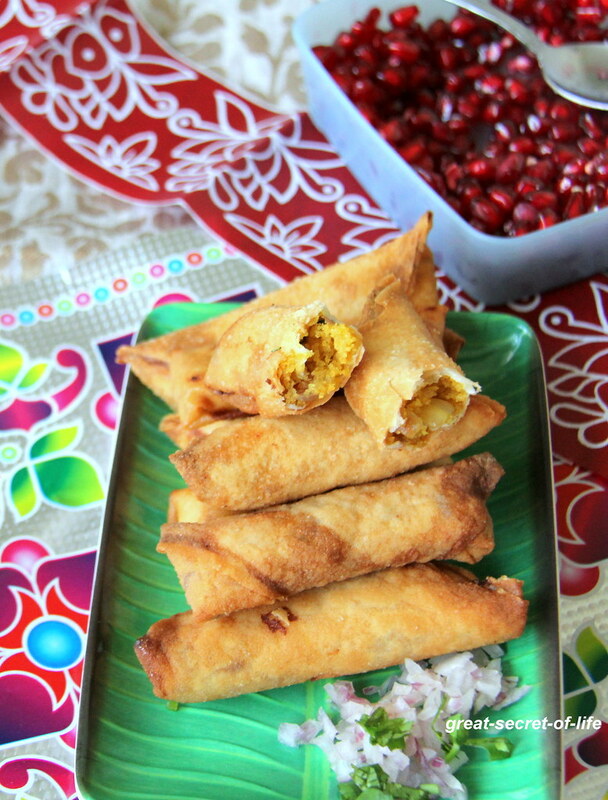 This is a perfect for tea time snack. 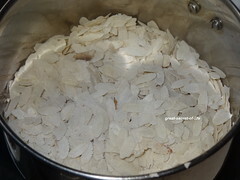 If you have ready made sheets it is very fast recipe and you can make this for unexpected guests in no time. 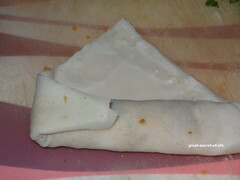 If you don't have ready made sheets refer to my samosa recipe for making the outer cover. 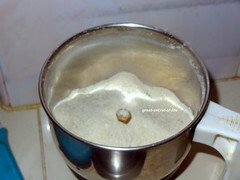 Run Poha in a blender / food processor to get coarse powder. keep it aside. 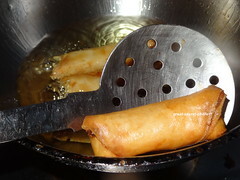 Fry till golden brown. 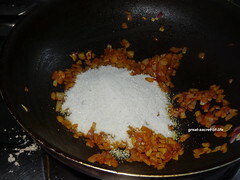 Drain the extra oil and remove it from oil. 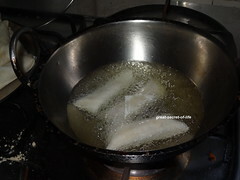 Place it on kitchen tissue to drain the extra oil. 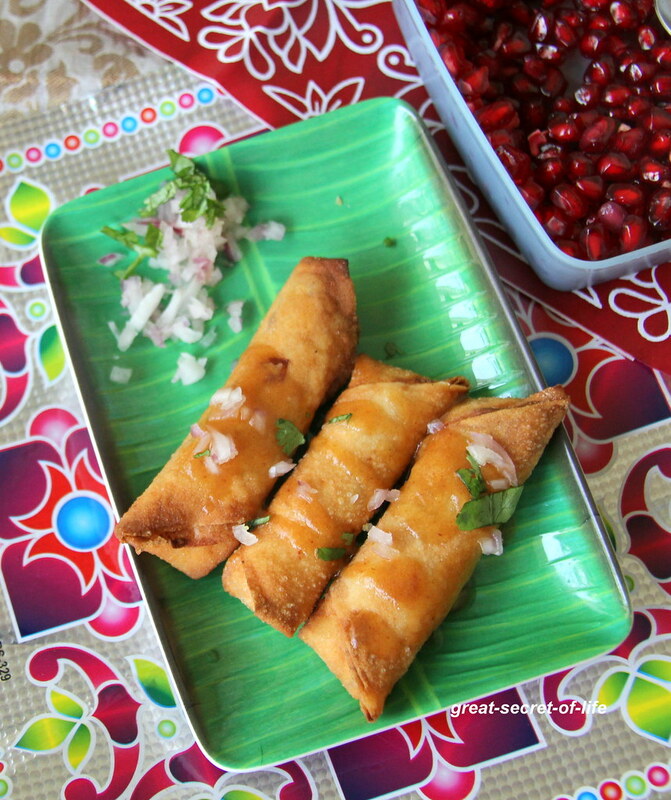 lovely, unique idea to fill these with poha ..love the crispy rolls. clicks are looking too good! 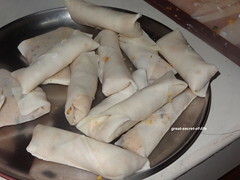 Onion poha rolls looks delicious very nice idea of using spring roll sheet. 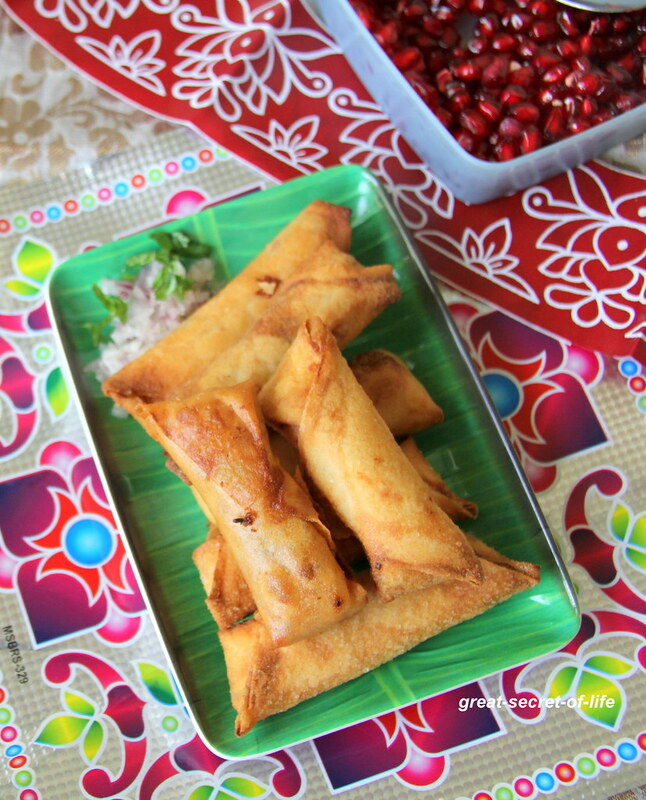 They remind me of spring rolls. 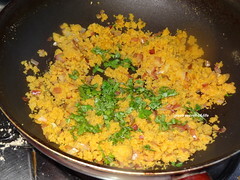 Love the flavourful onion filling. Best tea time muncher ! 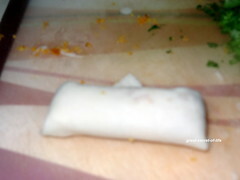 Love the filling.. delicious rolls..
perfect to go with tea esp in winters,yummy..unique filling too! 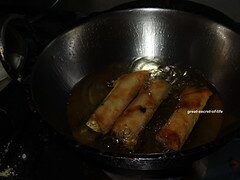 wonderful brainwave.. perfect and crispy rolls tempting to grab one..